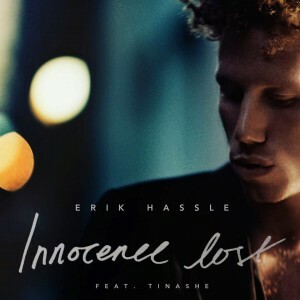 We’ve been big fans of Swedish singer songwriter Erik Hassle right since the get-go of his glittering 2008 debut ‘Hurtful’. So it’s with much excitement that we welcome new music from the performer, especially seeing the ghosts of record companies present have decided to give his recent ‘Somebody’s Party’ EP a digital release locally too. On current highlight single ‘Innocence Lost’, he teams up with US vocalist Tinashe, whose delicate vocals complement Erik’s more strained, soulful delivery beautifully. It’s very listenable, quite urban in its feel and surely one of Erik’s strongest chances yet of getting noticed by the swag of radio networks Stateside.